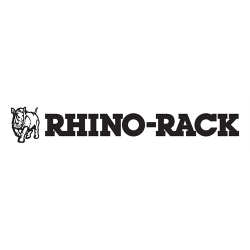 Check out our roof rack selections from brands like Rhino-Rack and Rola. By using a roof rack you can carry more gear, whether it be camping, travelling or going out into the bush. With a roof rack, passengers can travel comfortably while your gear is secured on top of your roof. Not only do we have roof racks, but also all the accessories that go with it! 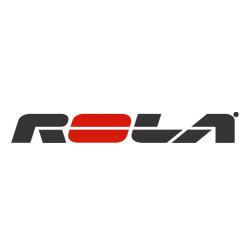 This includes our cargo boxes and bags, cargo baskets, bike racks, ski and snowboard carriers, kayak and canoe carriers, truck & van racks for commercial use and much more.